A few weekends ago I went down to Natural Bridges National Monument with my friend Jackson so that we could search for some rock art and ruins. 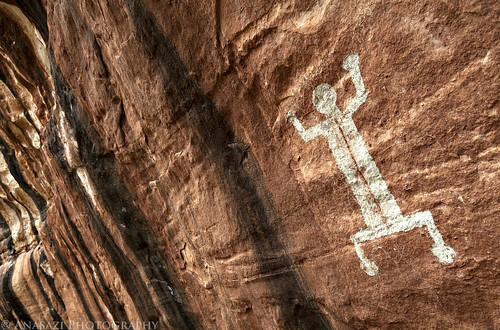 This particular pictograph was one of the main sites I was looking for on this trip. We actually ended up finding everything I was hoping to find while we were down there. It was a great trip!